Rooms for Cvent CONNECT have be reserved at both Mandalay Bay Convention Center & Resort and Delano Las Vegas. The Cvent CONNECT room block is now closed. You may continue to book through Mandalay Bay, Delano, Four Seasons OR Contact Mandalay Bay reservations at (877) 632-9001. Conference night rates are also subject to availability. In order to secure a room within the Cvent CONNECT room block, you MUST book by May 19th, 2017. After registering for Cvent CONNECT, a link to book your room can be found in your registration confirmation email and all 'Know Before You Go' attendee newsletter communications leading up to the event. If you have not received your registration confirmation email or if you are having issues with your room link please email CventCONNECT@cvent.com. It has been brought to our attention that unauthorized third parties are calling Cvent CONNECT attendees to book their hotel reservations. These third parties are saying that they represent Cvent or MGM/Mandalay Bay. This is a scam and should be ignored. Neither the Mandalay Bay Resort & Casino or Delano Las Vegas, nor Cvent, has authorized or is using any third-party housing service. 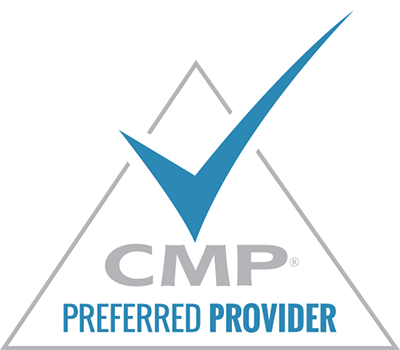 All room booking should be made directly via the links that are provided to you within your Cvent CONNECT registration confirmation email, attendee newsletters or direct from your Cvent representative. Cvent may not be able to assist attendees who have reserved rooms outside the block if problems result from booking through an unauthorized company. The resort is practically dripping in nightlife, dining, entertainment, recreation and relaxation. The accommodations are modern and up to date, offering wireless internet, iHome clock radios and large plasma-screen TVs in every room. 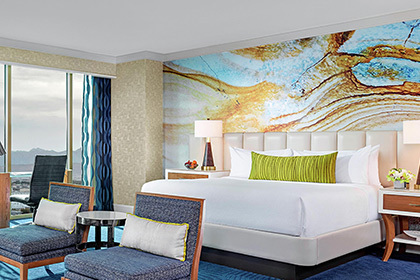 Delano Las Vegas, the adjacent all-suite hotel, complements the already impressive property, offering a boutique experience for guests looking for a more cosmopolitan atmosphere. Room block rates are subject to availability. The Cvent CONNECT room block will officially close May 19th.